Below are the Amazon kid giveaways for today September 6. 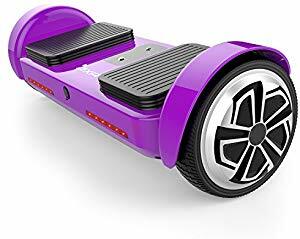 The most valuable item appears to be a Hoverboard. Good luck! 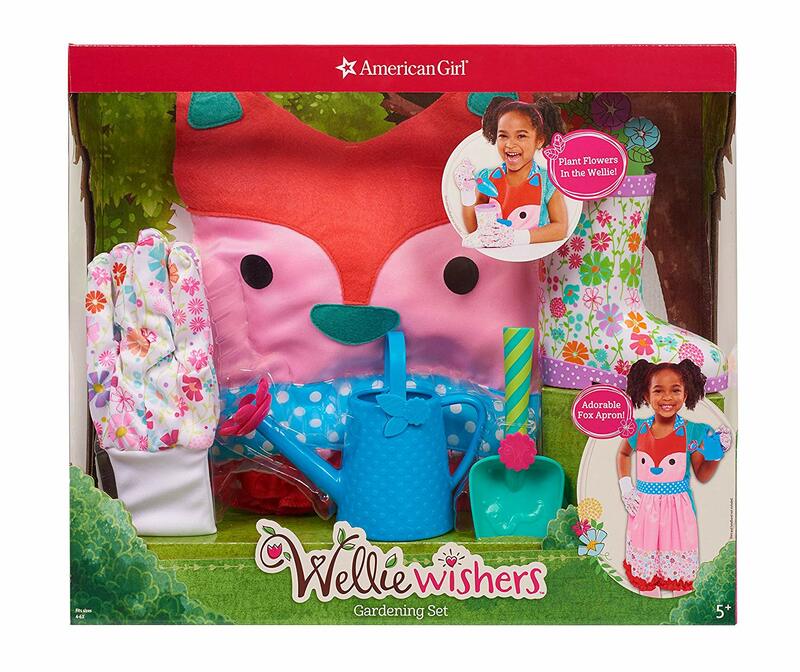 Amazon has the American Girl Wellie Wishers Garden Set on sale for $10.81 (down from $24.99). Kohls is having a sale on their jumping beans sweatshirts with prices starting at $5. For whatever reason Amazon has the large spider girl costume is significantly cheaper than all of the other sizes which are more than $20. 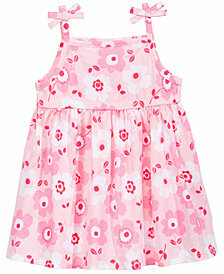 Macy's has reduced the price of 8 First Impressions brand baby sundresses from $13 to just $2.56. Get free in-store pick up or if you add a beauty item to your cart shipping is free. In this contest The New York Times invites teenagers age 13 to 19 from anywhere in the world to take photographs that depict some aspect of teenage life that they think may be misunderstood, ignored or largely unknown, and, in a short artist’s statement, tell them why. The deadline is Oct. 15 at 11:59 p.m. Eastern. 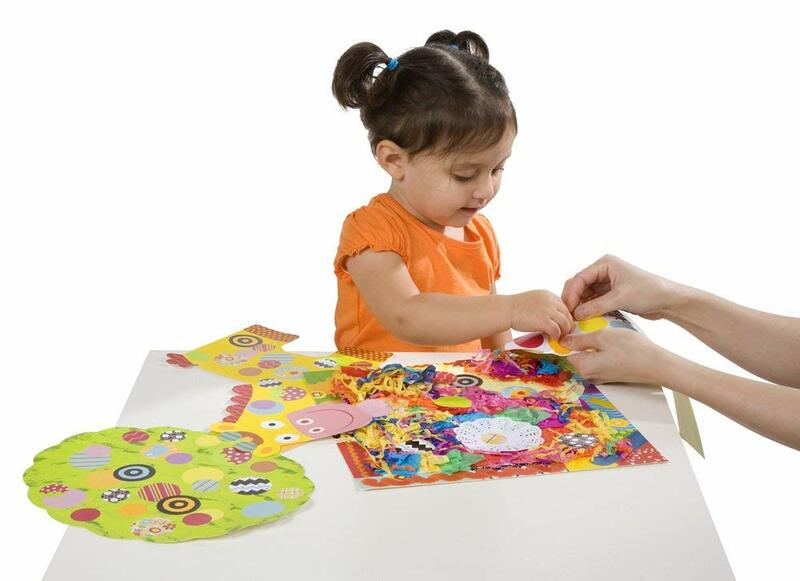 Winners will be used in the paper's print Learning section that will come out in early November. Military students who shine in the classroom and serve their communities can earn cash for college by sharing their stories in an essay contest sponsored by the Army and Air Force Exchange Service and Unilever. Four winners of the Rewards of Caring scholarship contest will each receive a $5,000 scholarship. Military students can enter the essay contest now through Sept. 27. To enter, authorized Exchange shoppers in grades 6 through 12 with a grade-point average of 2.5 or higher must submit an entry form and an essay in English of 500 words or fewer explaining why their community and involvement in community service projects are important to them. Entry forms can be obtained at Exchange locations worldwide or online at ShopMyExchange.com/sweepstakes. Visit www.operationintouch.com for complete rules and entry details. 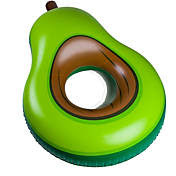 Float in the pool on this giant avocado for just $6.24 at Dicks sporting goods. 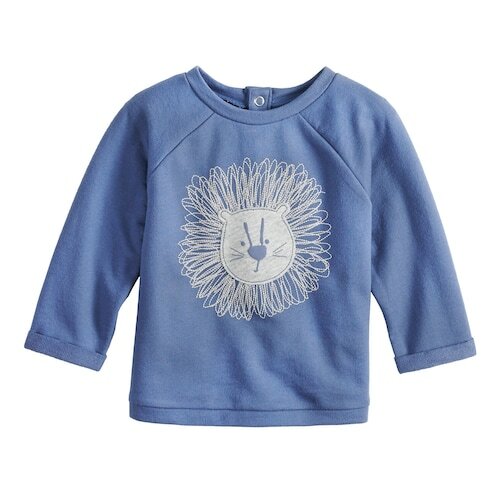 The sale is on today only until 10:00 p.m. pacific standard time and is online only. 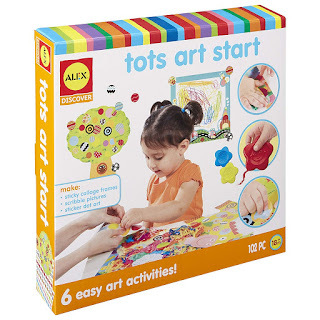 Amazon has the Alex Art Start kit for just $6.51 (regularly $17). 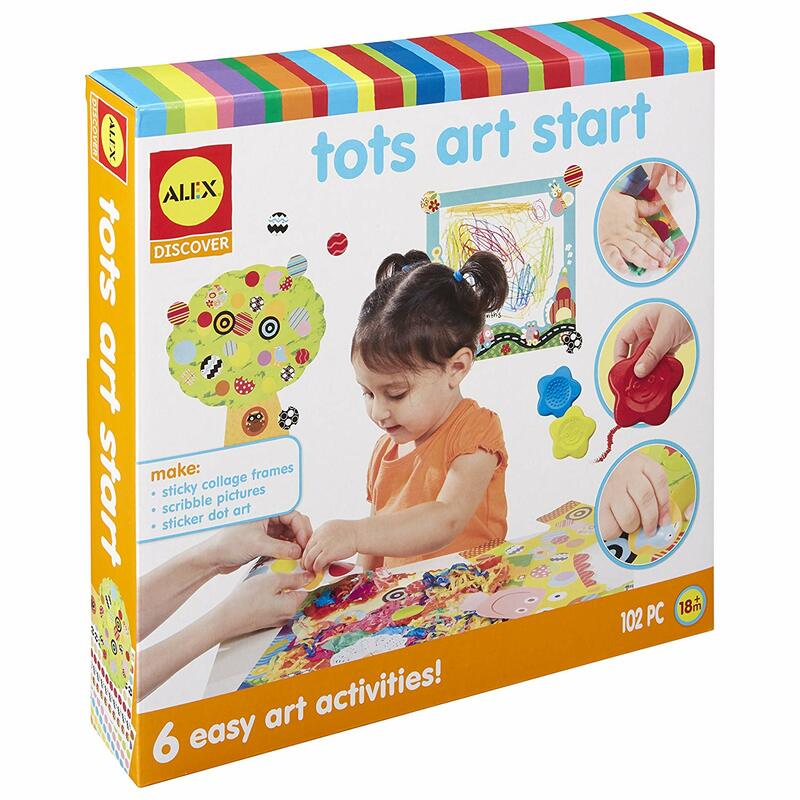 The kit includes 6 easy activities that are the perfect way to introduce your toddler to art. It has also won lots of awards including the Academics Choice Awards, ASTRA Good Toy Award and NAPPA Gold Seal Award. 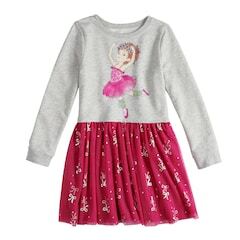 Girls Disney dresses are now on sale Kohl's for $10 each. 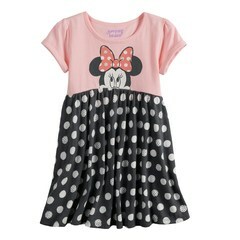 Plus, sign up for their texts and receive an additional 15% off making these dresses just $8.50. There are dozens of dresses to choose from. Sign up for the text offers by texting SAVE24 to 56457 and you’ll get a unique discount code valid for 15% off your online purchase. If you are already receiving Kohl’s text offers, you can try first texting STOP to 56457 and then try again. 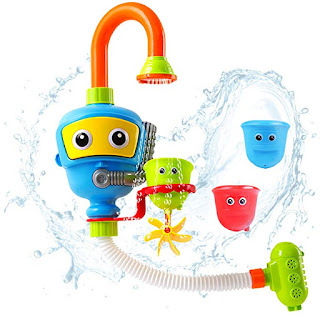 Amazon has reduced the price on this super cool water toy from $39.98 to $14.99. 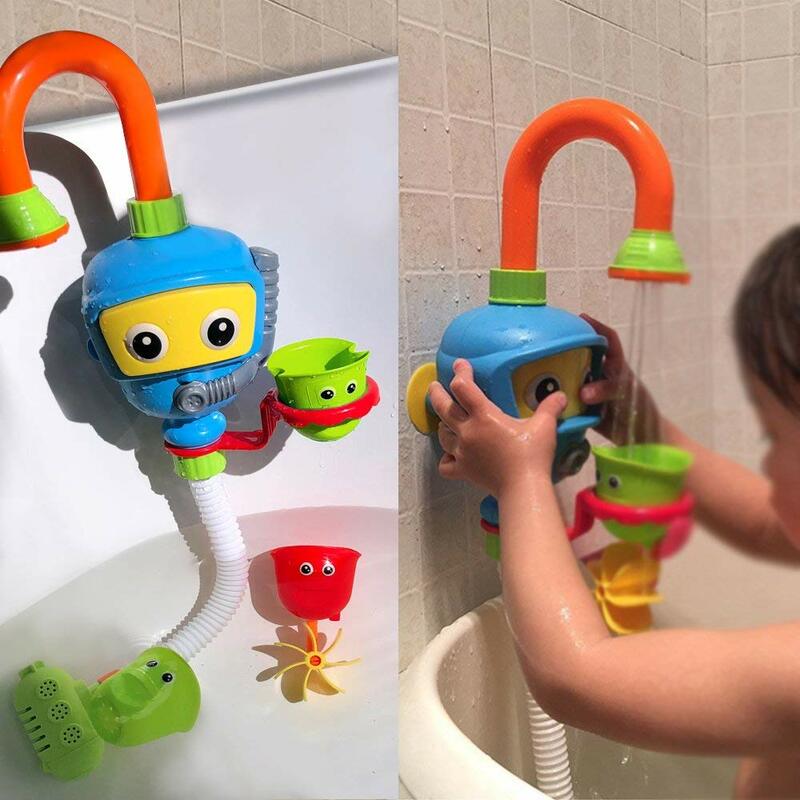 The toy connects to the bathtub wall and then kids get to manipulate the water in different ways watching its energy at work. As kids pump, pour, spray and connect they will be building STEM skills. It even includes a 100% money back guarantee. 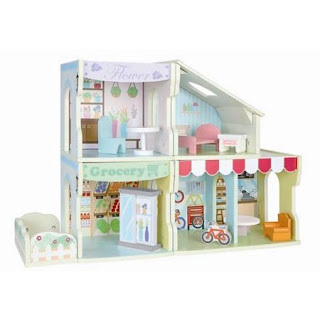 Walmart has reduced the price of this dollhouse from $49.97 to $24.78. This is a cute set of room boxes for 4.5" dolls that kids can stack and decorate in different ways and decorate.